When it comes to the security of your firm, your organization, your person, or your property, there is no such thing as a second chance. 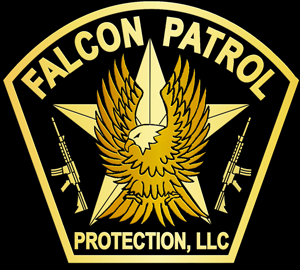 FALCON PATROL understands this crucial reality and has mobilized our staff’s experience as former military and police personnel for your maximum protection. 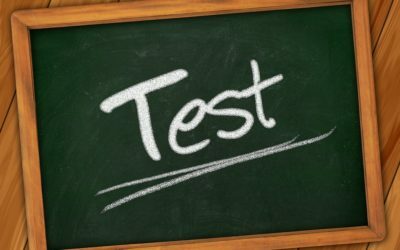 Is your staff on vacation or on an extended leave? Do you have a special personal circumstance where you don’t feel safe in your home? We can give you that extra peace of mind. We can help fill the gap. Temporary patrol services are easy to arrange and very affordable. We can meet your security needs no matter what the situation. We can meet any schedule. you need an evening or weekend patrol service? No problem our officers can be scheduled to meet your request 24 hours a day 7 days a week. 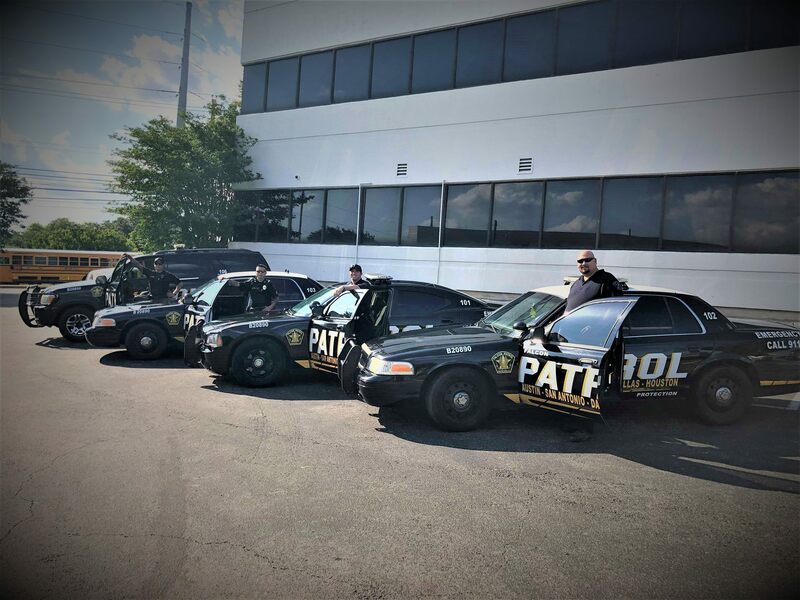 Our armed “Texas Commissioned Officers” who work random patrol are specifically trained to look for unwanted persons on your property and are fully prepared to enforce your property rules, property violations and make arrests when laws have been broken. 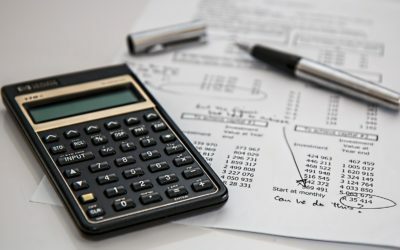 we provide great, dependable, and proactive service that is very much customer service oriented while focused on the client’s protection and enforcement needs. We combine experience, background and a high level of training to accomplish our goals and provide great customer satisfaction. 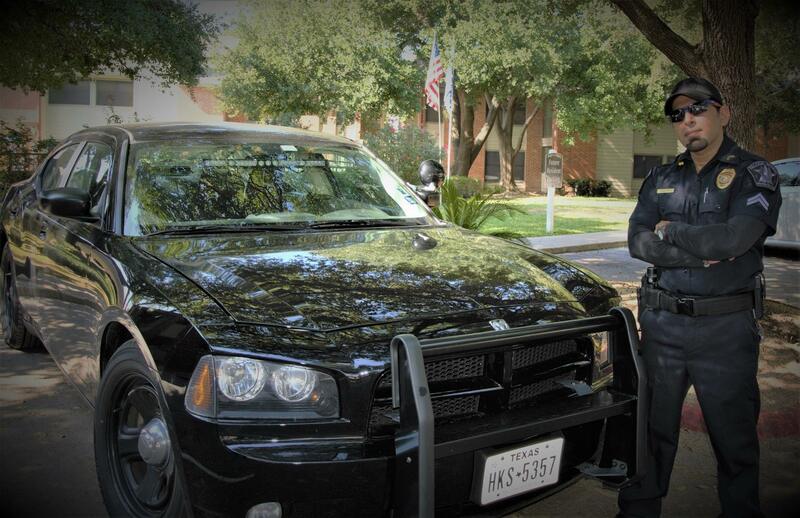 We offer both armed and unarmed security officers that can be either uniformed or plain-clothed to fit your needs. We have both ex-military and police experienced persons on our staff providing unsurpassed knowledge and training to our officers. We seek out and employ the above-average security professional who has what our clients want – professionalism and dependability. Our Security services using bike patrols have some very distinct advantages. The greatest advantage is that it allows for the security officers to interact close up with people during regular patrols. They get to know the people they are protecting. This creates an atmosphere of respect and familiarity. Bikes also make for a quieter response. Plus they have the ability to travel on sidewalks, around traffic and pedestrians. They are also GREEN leaving less of a carbon footprint than conventional patrol cars. You expect the highest level of security service for your community and we deliver it! With our uniformed officers our presence within the neighborhood will be visibly known. 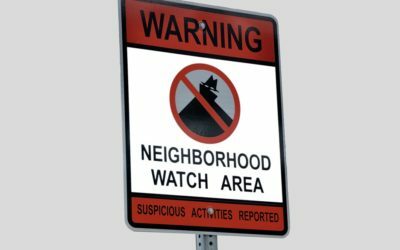 Whether on foot, golf cart, bike or in the patrol vehicle we will keep watch for unusual behavior while safeguarding your property, the residents and their property. Protecting your most valued assets is our highest priority! 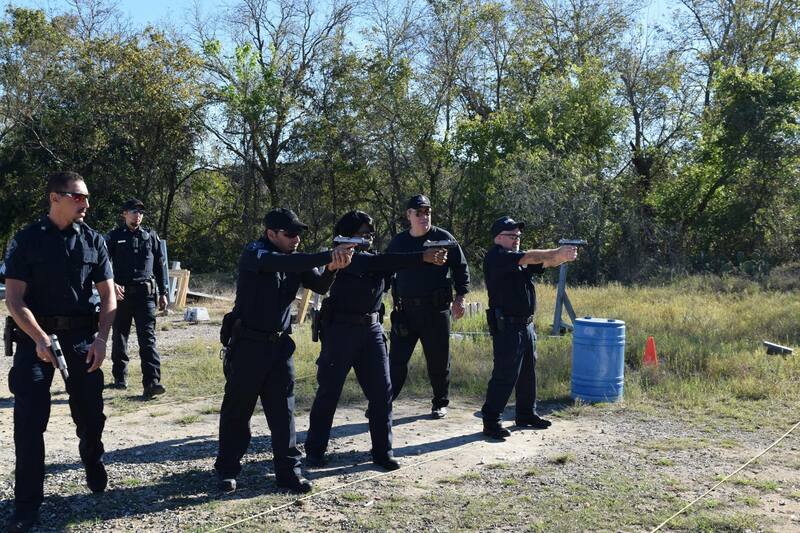 Our officers are trained in emergency preparedness, crowd control and other important specialized programs that are unique to the commercial and corporate building environment. Stay connected in real time, at all times. Where in the world you go! The Ohio House of Representatives approved a bill on Wednesday to eliminate a person’s duty to retreat before using force in self-defense. 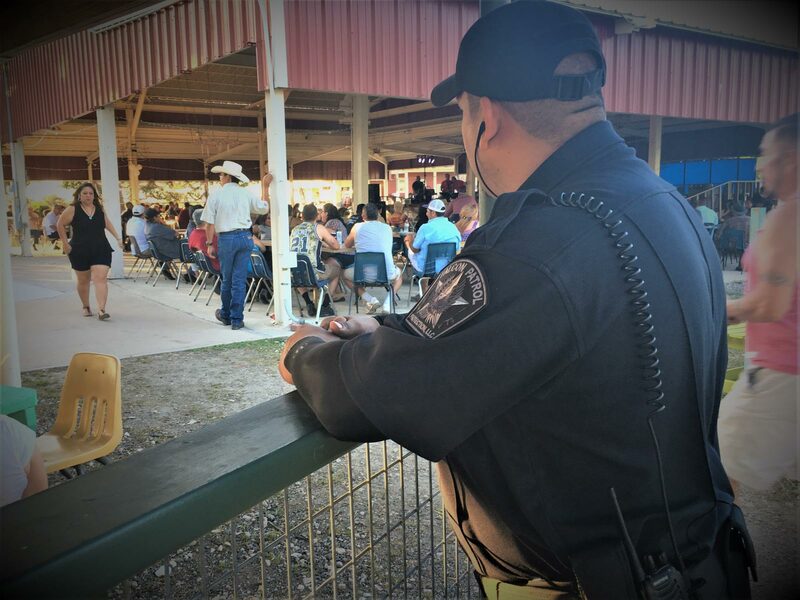 A skilled team of security officers providing you with superior service by being prompt, productive, precautions and providing protection to all clients.